During Hoogtij 54 Moose Space will be the start location, so from 18″ there will be vegan Turkish lentel soup made by the recent KABK-graduate and former intern Berk Duygun, which came out as the winner of the soups during the local dinners this August. 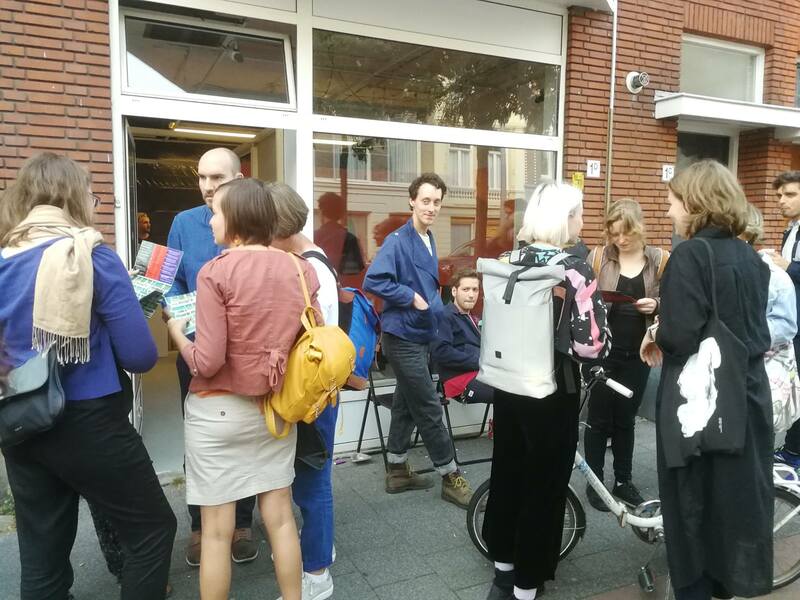 The founder of Moose Space, Charlotte van Winden, decided to quit the rent of the space to focus on new challenges (as artist and initiator/curator) and therefore this will be Moose’ last Hoogtij! After the first edition it was such a round whole, that there was the urge to stirr it a bit with the so-called “healthy intercuts” in the form of talks and performances in stead of the cinema setting of the first edition. After this interim earthquake new lines are formed: online lines, lines on paper, bound on history and forced to document. 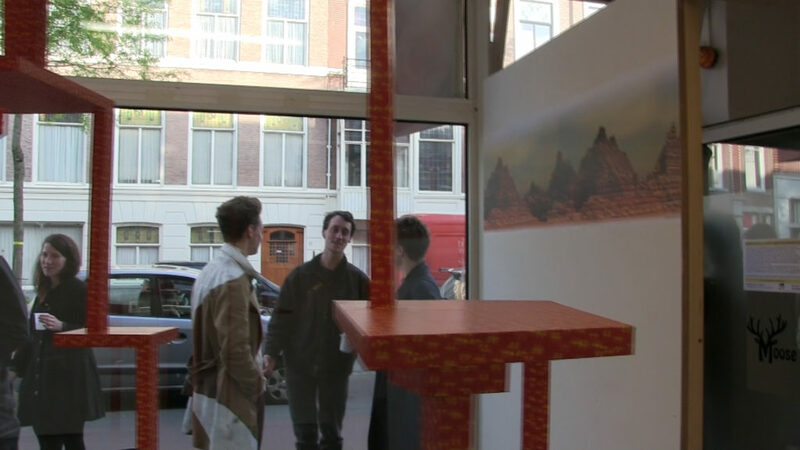 To close this passive but turbulent project Moose Space will open its doors for the final series, the printed video art and one or two wanted videos from earlier editions this year.